Identifying potential ethical and soaal issues resultant from business ethics. Preparing written report on ethical and social issues pertaining to business ethics. Interpreting professional codes of practice as developed by industry bodies. Discussing ethical solution in accordance with professional standards and codes of practice. Explaining ethical solutions so that ethical standards are achieved and maintained and society benefits. analyse, argue or discuss as reqiired by the task questions and find, read and use other resources. You will be assessed on the extent to which you have achieved above and you are required to use good English expression, correct spelling, good punctuation and grammar and have proof read your work. As a member of the X-Force, Mike Lynn analysed online security threats for Internet Security Systems (ISS), a company whose clients include businesses and government agencies across the world. In early 2005, Lynn began investigating a flaw in the internet operating systems (ISO) used by Cisco routers. Through reverse engineering, he discovered that it was possible to create a network worm that could propagate itself as it attacked and took control of routers across the Internet. Lynn’s discovery was momentous, and he decided that he had to speak out and let IT security professionals and the ptllic know about the danger. S 01 of In fOrm ati on Tec nogy ngin eering managers to decide what information Lynn would be allowed to convey. Two days before the presentation, Cisco and ISS pulled the plug. Cisco employees tore out 10 pages from the conference booklet, and ISS asked that Lynn speak on a different topic—Voice Over Internet Protocol (VolP) security. 1. Do you think that Mike Lynn acted in a responsible manner? Why and why not? 2. Do you think that Cisco and ISS were right to pull the plug on Lynn’s presentation at the Black Hat conference? Why and why not? 3. Outline more reasonable approach toward communicating the flaws in the Cisco routers that would have led to the problem being promptly addressed without stirring up animosity among the parties Involved? R McMillan. ‘Black Hat: ISS Researcher Quits Job to DtalI Cisco Flaws,” July 2005. A. Sulivan. “Hackers Race to Expose Cisco Internet Flaw.” newsgroups, 2005. B. Schneler, Cisco Harrasses Security Researcher,” Schneier on Security (Blog) July 2005. The cover page must identify student (name and number), teaching staff, and assignment. 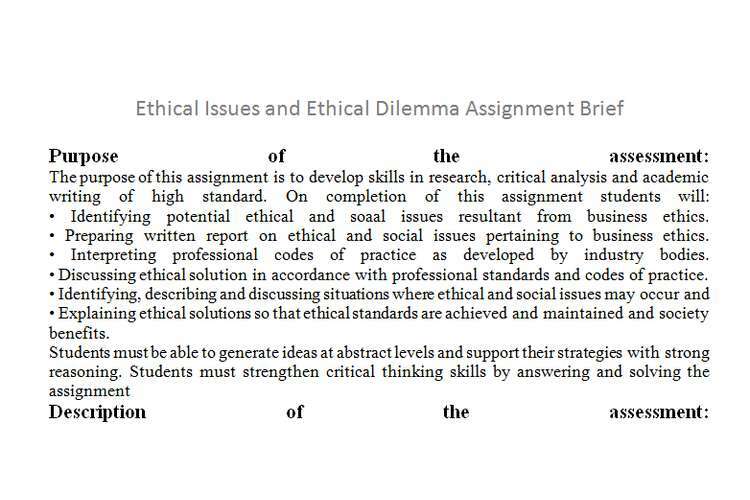 The assignment must use 12 point font size minimum and at least single line spacing with appropriate section headings. 2. The assignment must be submitted in sofl (electronic) copy under Mooclle. The pages of the assignment must be clear on each page. Extensions: Requests for an extension, accompanied by supporting documentation, must be received by the student in writing before 3 worling days from the due date else penalties may apply for late submIssion without an approved extension. Spedal consideration form Is available in academic reception. Plagiarism: Depending on the seriousness of the case, penalties can vary from a written warning or zero marks to exclusion from the course or rescinding the degree. Students should make themselves familiar with the full policy and procedure available.